Germany should prevent a situation in which political differences between Moscow and Berlin could lead to a conflict between the peoples of Russia and Germany, German Foreign Minister Frank-Walter Steinmeier wrote for the website Vorwärts and once again called to maintain dialogue with Moscow. In his publication, Steinmeier once again stressed the necessity to cooperate with Russia and ignore those who are trying to humiliate the so called "Russia-understanders" and present them in a negative way. "It is our duty to maintain conversation in order not to only minimize the risk of military misunderstandings, but, even more, to facilitate the process of trust building," Steinmeier wrote. "Where do we get in foreign policy when the desire to understand is being labelled as a dirty word?" The German Foreign Minister repeatedly called for maintaining dialogue with Moscow, viewing anti-Russian sanctions introduced by Western countries as inefficient. He suggested that the sanctions should be relieved in case there is progress in the implementation of the Minsk agreement on the settlement of the Ukrainian conflict. "We are the heirs of Willy Brandt and we need to take care of the relationship with Russia. 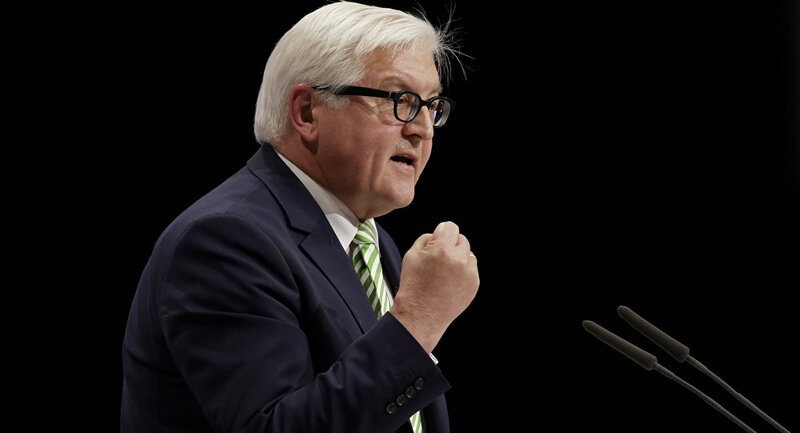 Otherwise nobody will do it," Steinmeier stated. "The long-lasting security in Europe can only be with and not against Russia. This also applies to the hot spots in the Middle East." In 2014, relations between Russia and the European Union deteriorated amid the crisis in Ukraine. Brussels, Washington and their allies introduced several rounds of anti-Russia sanctions over Crimea's secession from Ukraine, accusing Moscow of meddling in the Ukrainian conflict. In July, the European Union agreed to renew the sanctions against Russia for six months, despite the fact that many European politicians stressed their ineffectiveness. 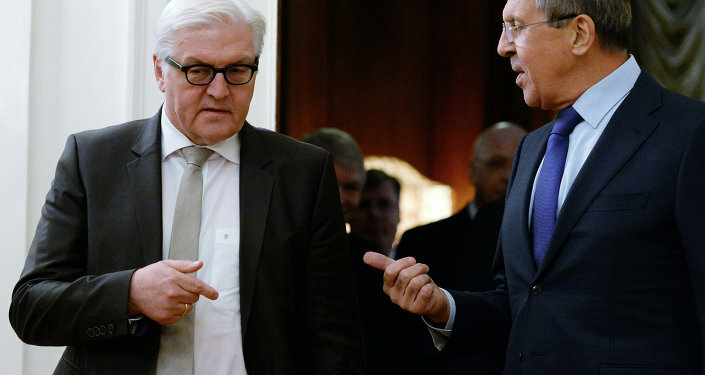 "I think it's good that Frank-Walter Steinmeier seeks to maintain dialogue with Russia against all odds. Only in this way the already fragile peace […] can be secured […]," Peter Boettel commented on Steinmeier's publication in Vorwärts. "It is good to know that at least one federal minister sees the need for dialogue with the Russian Federation […]," the comment of another reader, Wolf Waldmann, said.